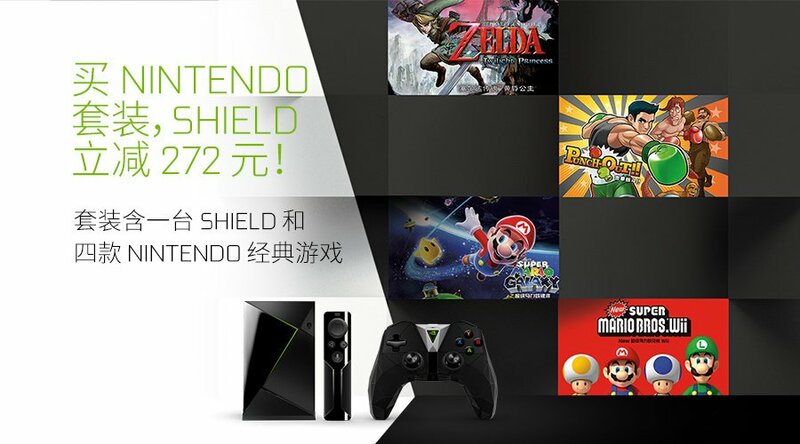 Nvidia has announced a limited time product called the Nvidia Shield Nintendo Special Edition in mainland China. The Nvidia Shield Nintendo Special Edition comes with a Nvidia Shield and codes to redeem four Wii/GameCube titles on the system at the same price as the system without any games (272 RMB discount). The games are New Super Mario Bros. Wii, Punch-Out!, Super Mario Galaxy, and The Legend of Zelda: Twilight Princess. 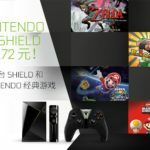 This is probably the best time for those of you living outside mainland China to import a Nvidia Shield, especially if you wanted the games on it. The codes remove the need for Chinese payment systems such as Alipay. Import yours here from JD.